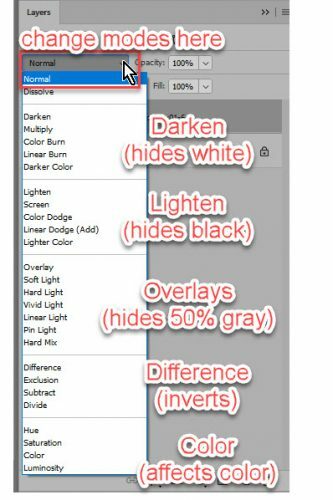 What are Blend Modes? – 1 freebie(s)? 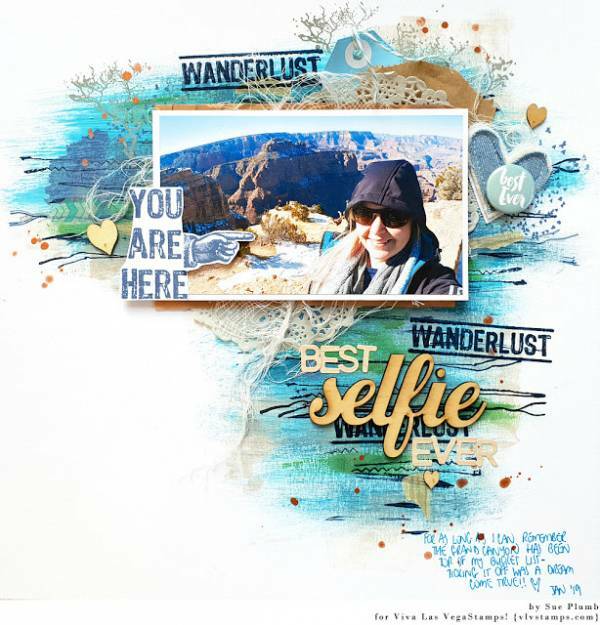 Best Selfie Layout – 1 freebie(s)? 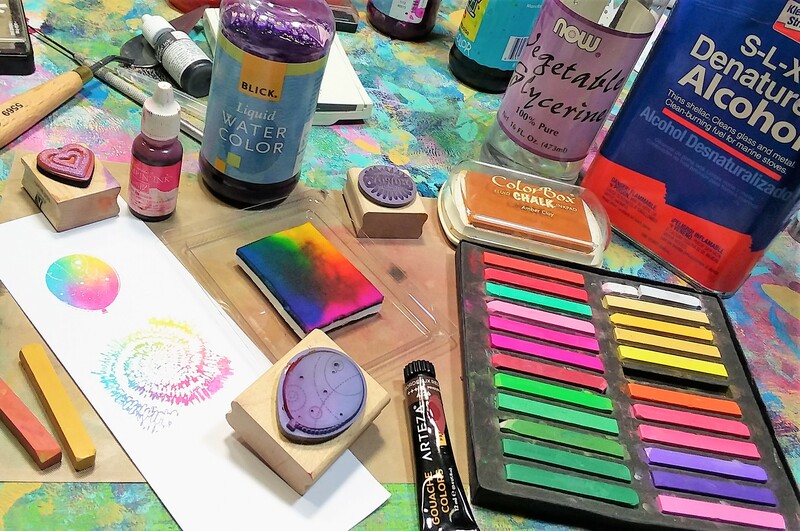 All my Ink Pad Refill Recipes! – 1 freebie(s)? Pet Tee Pee tutorial from Fudge & Joy – 1 freebie(s)? 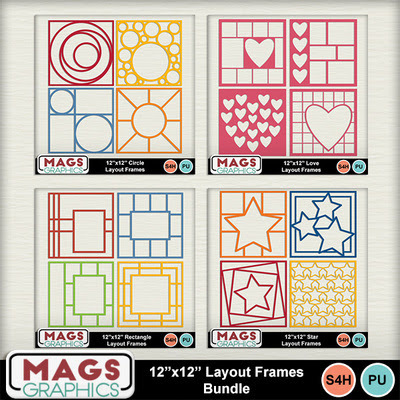 Designer Tip by MagsGraphics – Using Layout Frames in MMS – 1 freebie(s)? 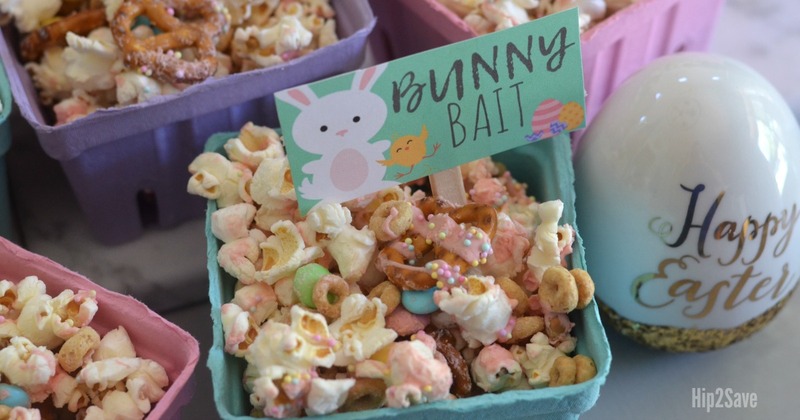 Bunny Bait Easter Popcorn Snack + Free Printable – 1 freebie(s)?